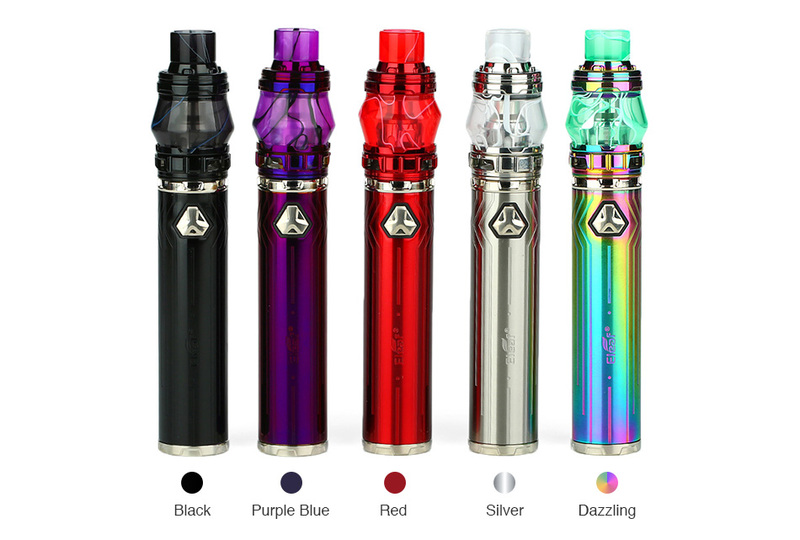 As new generation of iJust family, the Eleaf iJust 21700 Starter Kit is combined with an Eleaf iJust 21700 battery and an Ello Duro Tank. 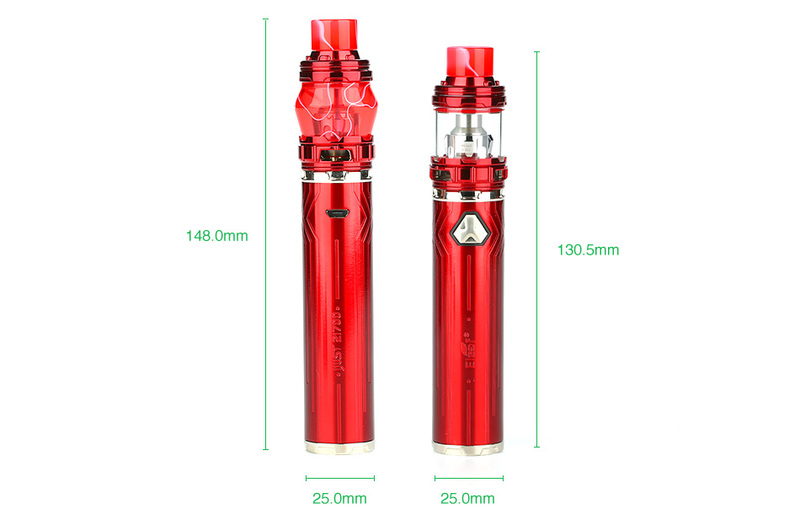 Working with a single 21700/ 18650 battery(with an adapter), the Eleaf iJust 21700 can reach up to the max output of 80W. The iJust 21700 comes with one fire button with LED light that you can easily know the battery level by a simple glance at the LED light behind the button. Get the Eleaf iJust 21700 to enjoy better vaping experience.